All roads lead to Omagh’s Healy Park on Sunday where Fermanagh take on Monaghan in their hotly anticipated first Ulster semi-final since 2015. The trip to Omagh will be familiar to Monaghan fans who crammed into in the Red Hand citadel for the Ulster quarter-final. 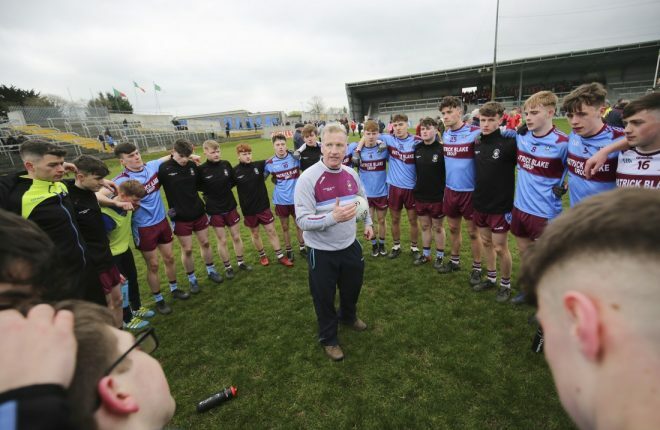 While they will have been happy with the result that day, they are unlikely to be as pleased about having to return to the Tyrone county town. 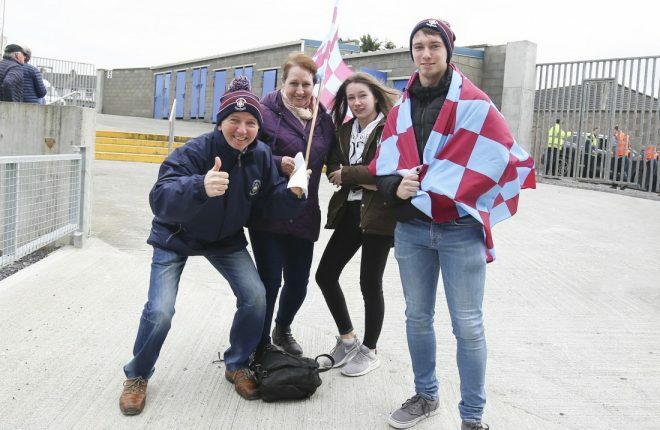 They Farney faithful took to social media in their droves after many spent over an hour trapped in traffic as they tried to return home following the game. Healy Park has only one main approach route. This comes directly through the town and traffic snarl ups for big games at the venue are an inevitability. The meeting of Donegal and Derry in the Ulster u20 quarter-final is the curtain raiser on Sunday with the senior game throwing in at 2pm. With a bumper attendance expected at the 18,500 capacity arena Fermanagh fans are advised to travel early and allow themselves more time than usual to reach the venue. 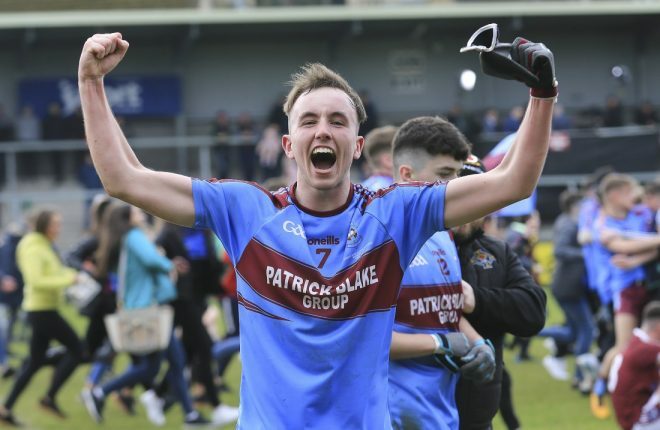 The match sees Fermangh bidding to reach the Ulster final for the first time in ten years and only the sixth time in the county’s history. This will be only Fermanagh’s third Ulster semi-final since they last reached the provincial decider back in 2008. For the third time Monaghan will once again supply the opposition. The Farney men comfortably defeated Fermanagh on both those occasions and the bookies are clearly expecting history to repeat itself on Sunday. After Monaghan’s devastating display against Monaghan in the Ulster quarter-final against Tyrone bookmakers have installed Malachy O’Rourke’s men as raging hot favourites. Monaghan were available on odds as long as 1/6 with Boylesports and Ladbrokes earlier this week. That means a punt would have to put £6 down just to get £1 back. Meanwhile Fermanagh could be got at massive price of 5/1. 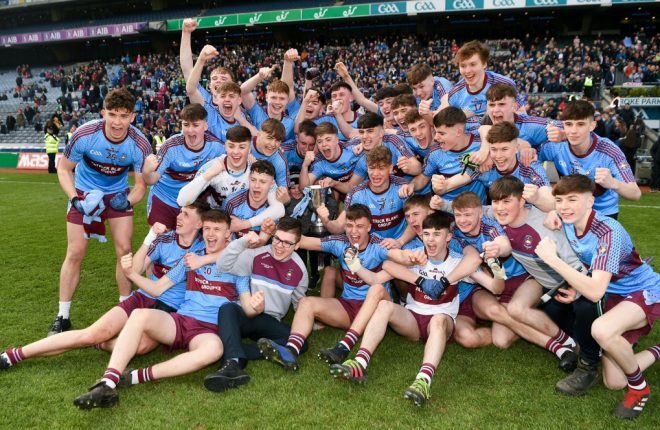 Those odds will have doubtless lured in plenty of Erne supporters who fancy their sides’ chances of creating a little bit of history on Sunday. However Fermanagh will go into the game with no fear of a Monaghan side they beat in the very first game of Rory Gallagher’s reign.